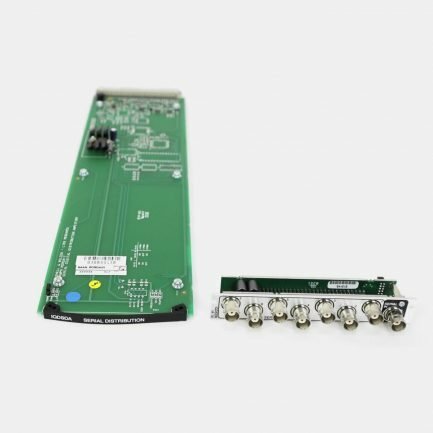 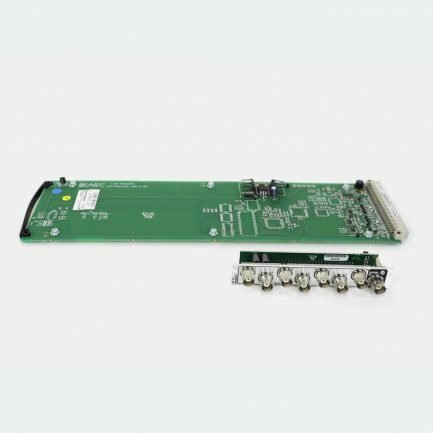 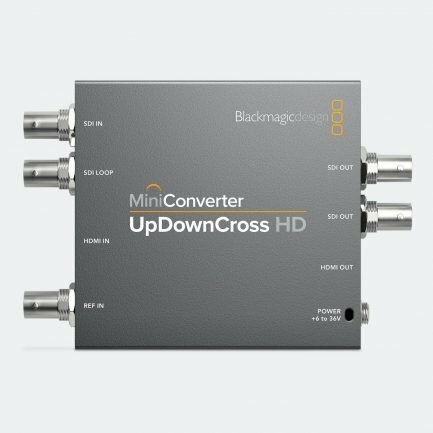 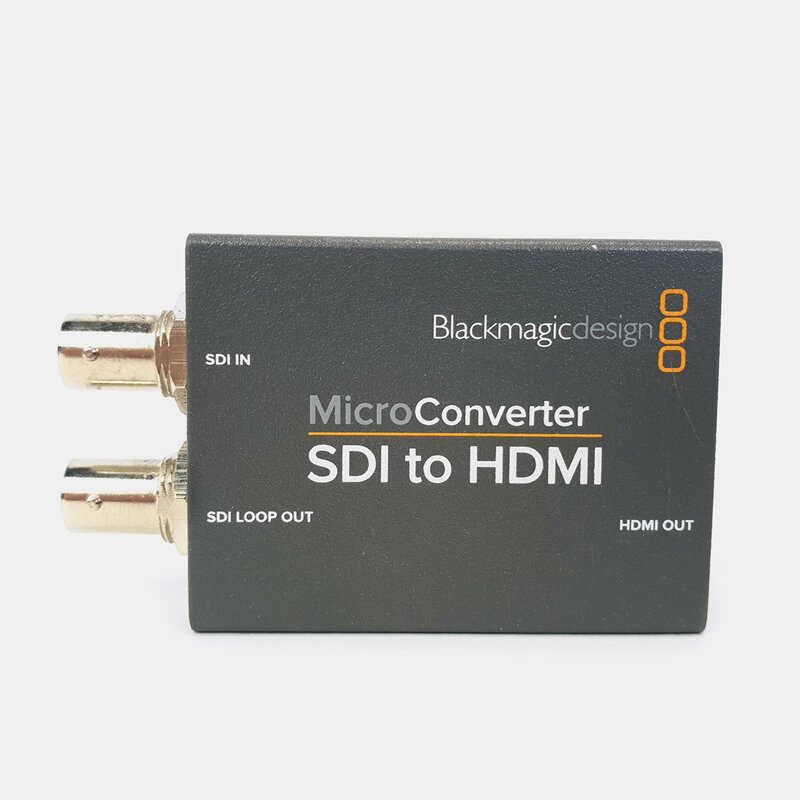 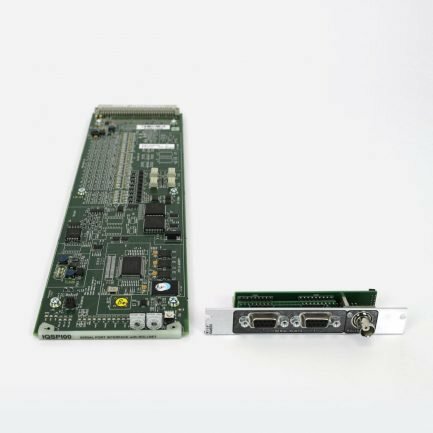 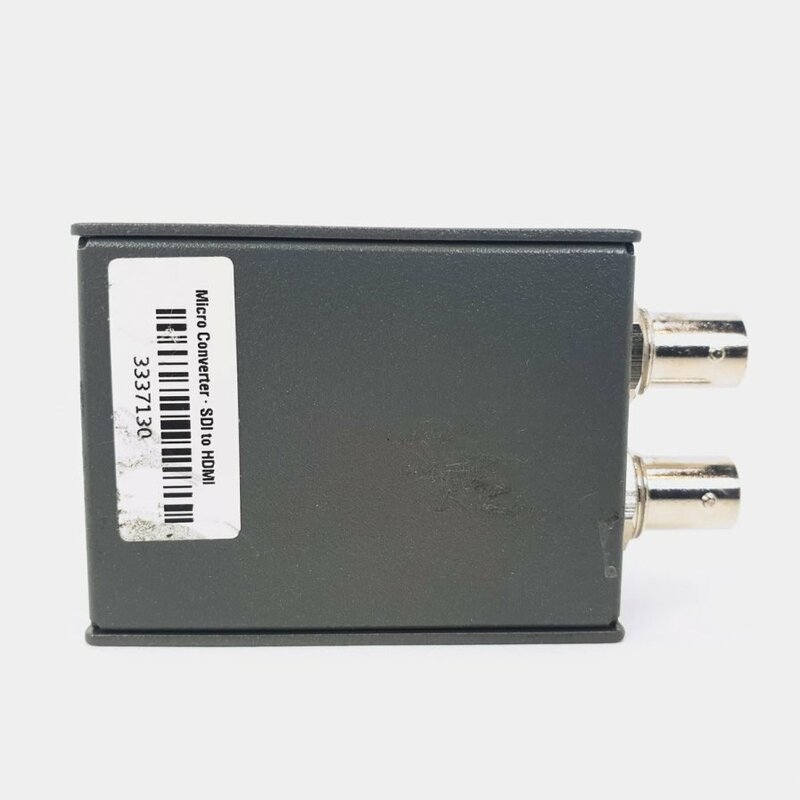 This Used Blackmagic CONVCMIC/SH Micro Converter SDI to HDMI is in a very good condition and in full working order as well it comes with 3 months warranty. 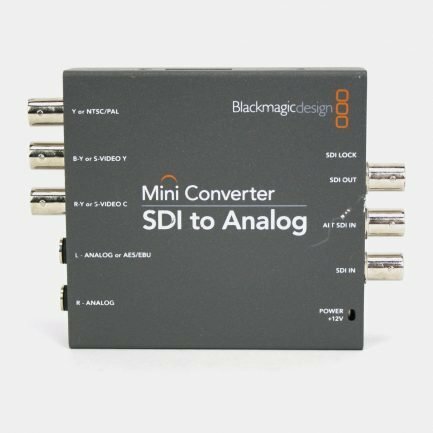 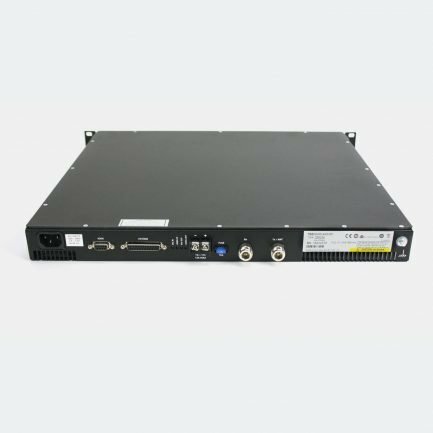 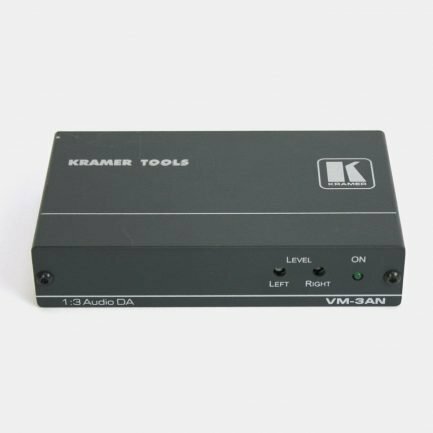 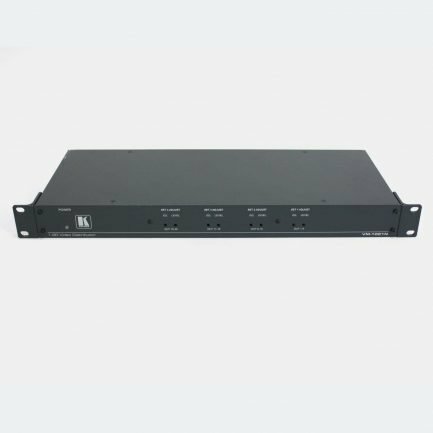 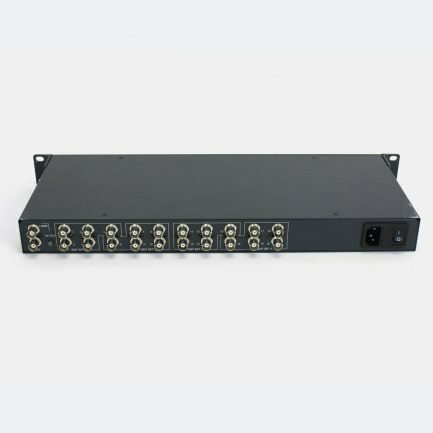 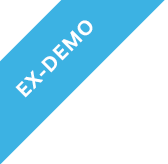 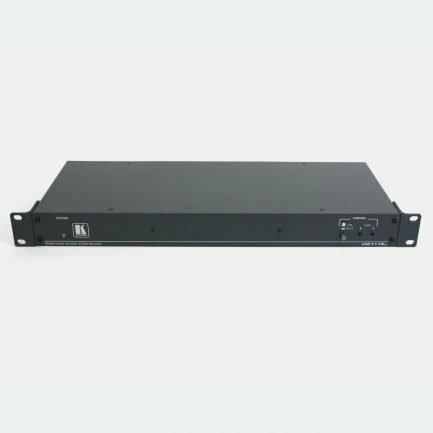 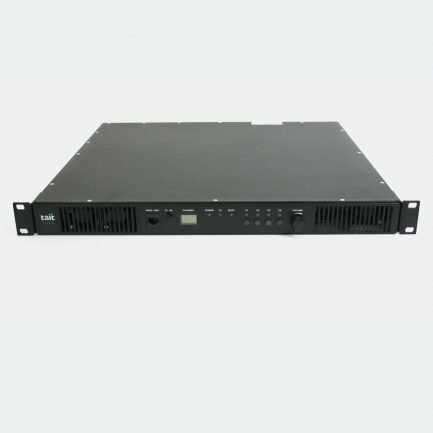 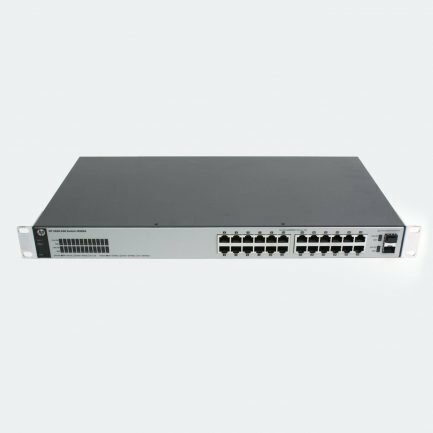 Whether you’re carrying one in your laptop bag or in your outside broadcast van and road cases, they’re professional, broadcast quality converters that can be easily hidden so the audience never sees them. They’re perfect for use on set in broadcast news, at live events that have screens and cameras all around, or even in episodic television shows feeding big screen televisions that are part of the set. 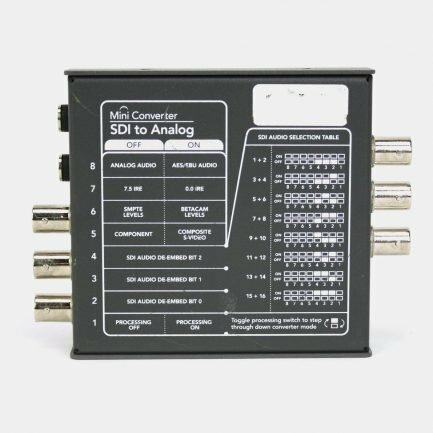 You get full size professional 3G-SDI connections, HDMI and more. 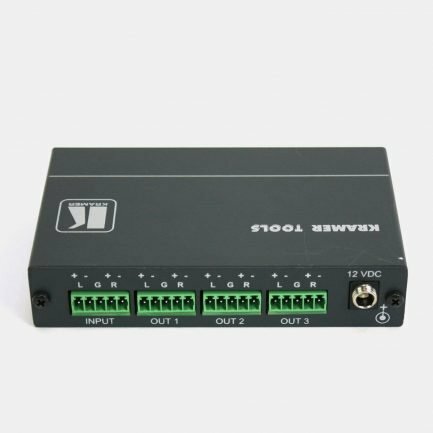 The converters include two LED status indicators to confirm power and video signal.